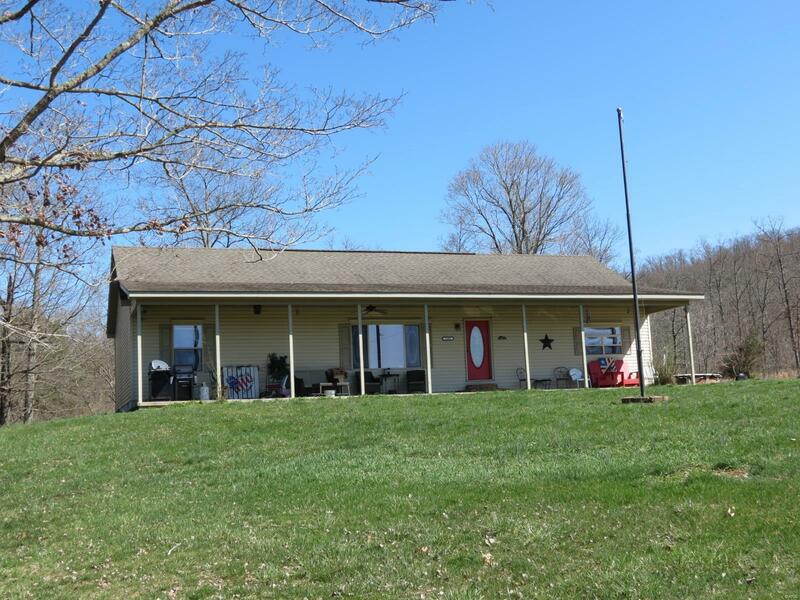 Just a few minutes from town sits this wonderful ranch style modular home on 5+ acres. Built with quality materials and construction standards that meet or exceed homes built on site. This property is adjoined by hundreds of acres of government land. The home features three bedrooms and two full baths with an extra full bath in the heated detached extra large shop building. Plenty of parking for all your cars and recreational vehicles. This home is in great condition and is move in ready. It also has a poured concrete slab in the crawl space for easy accessibility and a nice size attic area for storage with it's own stairway. The above ground pool will also stay for those hot summer days to cool off in. Hurry and take a look, you don't want to miss out on this one. Elementary School: Arcadia Valley Elem.